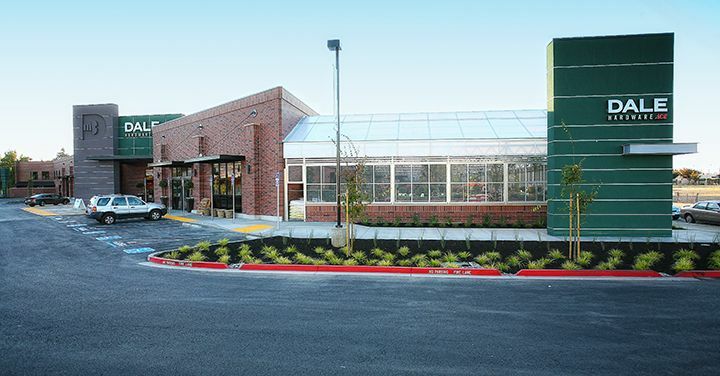 Dale Hardware owner Garth Smith planned an extensive upgrade to his existing Ace Hardware store. 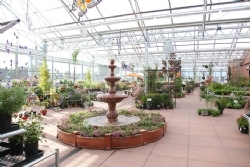 He recently added a Nexus garden center to his already successful operation. 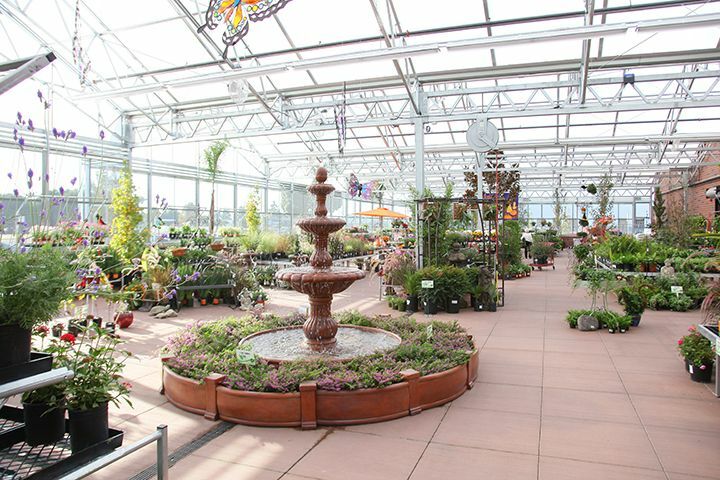 There are several unique features that were incorporated into this garden center in Fremont, California. 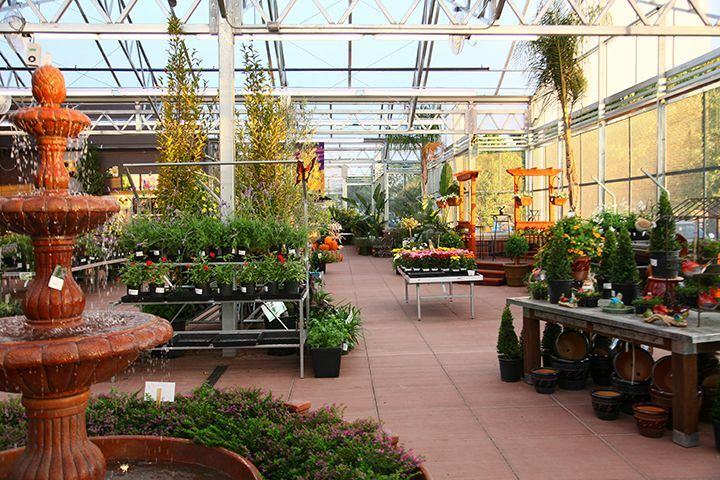 First this is a passively cooled garden center which is perfect for this California climate. Notice the unique way Garth has created a secure facility: there is a wire mesh built into the sidewalls that will prohibit larceny and at the same time have such a pleasing look. 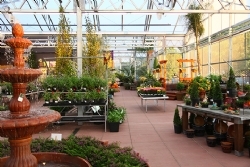 The design of the transition from the store to the garden center is an asset to the facility. It looks as if it were all designed at the same time. The building is a great “welcome sign” to the community. “When we opened Dale Hardware in 1955, we served up a range of hardware products and advice to a Fremont-area population of a mere 22,000. While the region has grown and changed tremendously since then, our basic principles haven’t. We’ve always been about quality service and products”. Taken from their web site.